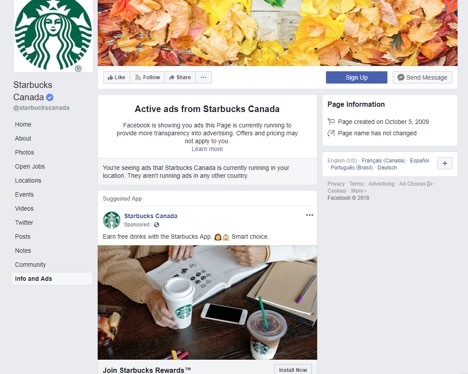 Facebook Imposes Extra Security Measures for Pages with Large Followings | Reshift Media Inc.
Facebook has implemented an extended verification process for page admins who manage high potential reach pages in an attempt to increase transparency following the Cambridge Analytics scandal, as well to reduce the risk of unauthorized access to those pages. 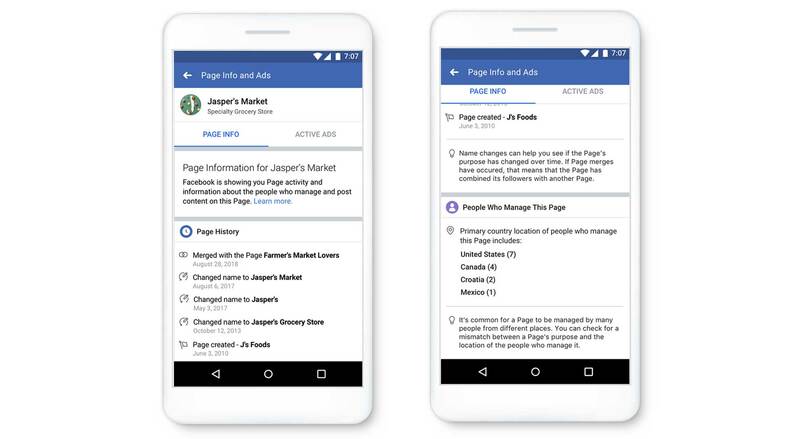 The changes will give Facebook users access to more information about a page, including the ability to view a page’s merge and name change history, the page’s primary country, and the country origins of the page’s admins. Users will be able to access this information in the new Page Info tab, which now includes a “People Who Manage This Page” section. 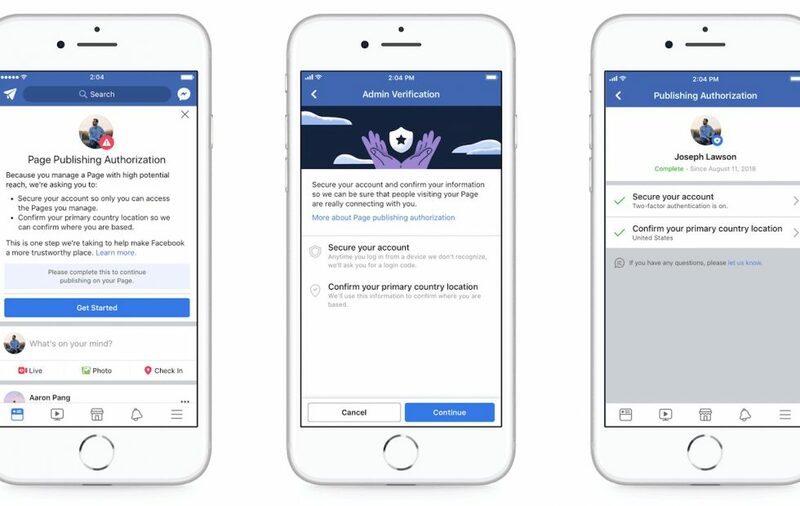 Admins who managed Facebook pages with large U.S. audiences will be asked to complete an authorization process in order to continue to post, making it harder for people to administer a Page using a fake or compromised account. They will have to secure their account with two-factor authentication, in addition to verifying their primary country location through a text, or by turning on your Locations Services. In order to continue posting as their pages, they must complete this process. If they do not, any posts publish to their business pages will appear to originate from their personal profile, not the business page. To check your authorization status, go to your General Account Settings and select Identify Confirmation. 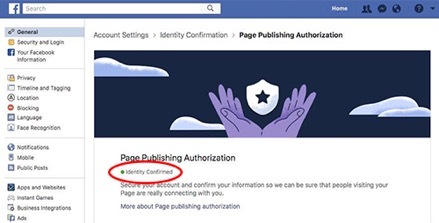 After completing the process, your status will display as “Identity Confirmed” verifying that you have authorization for all the Pages you manage. If you decide to turn off two-factor authentication or Location services, the authorization process may have to be completed again. According to Facebook, similar features will also be applied to Instagram in the coming weeks to provide users with additional information about profiles with large followings. 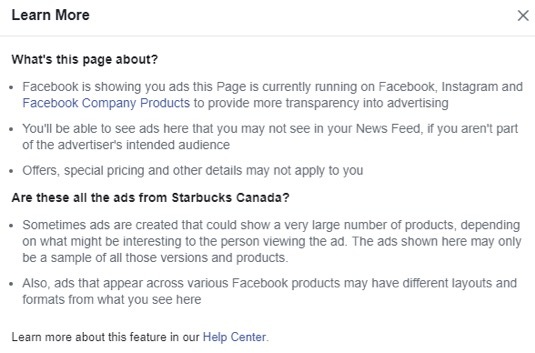 Facebook is continuing to make these changes to increase transparency, rebuild trust with their audience, and combat fake or malicious activity on their network.